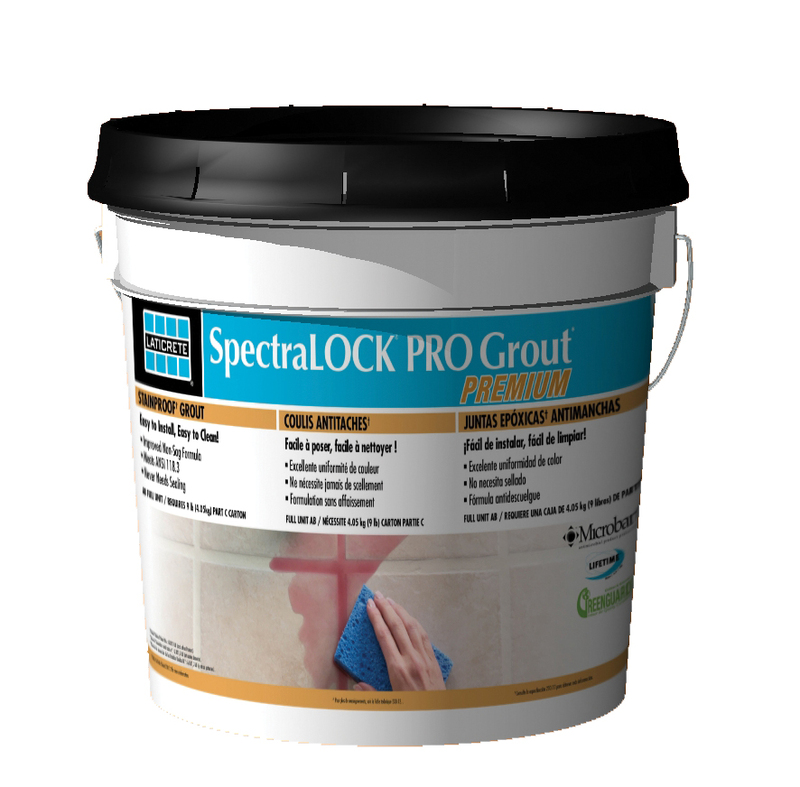 If you have read anything on either of my websites you should know that I tell everyone on the face of the planet who will listen (all three of them) that Laticrete’s SpectraLOCK is the only epoxy grout I will use – period. So rather than just talk smack I’m gonna show you why. You see the bottom of that logo up there? The part that says ‘Grout that Locks in Color and Blocks Out Stains’? I’m going to put that to the test. And being the kind of warped individual I am – I’m gonna do it in the most ridiculous, convincing way I know how. Since I have kids I happen to know what the most vile, dangerous, and toxic staining substance on the face of the planet actually is. It is not red wine, a sharpie, or grape juice. Not even close. If you have kids you know exactly what I’m talking typing about. If I even set my beer Pepsi near a cup of cherry kool-aid it turns pink through either osmosis or sheer fright, I’m not sure which. This stuff is brutal. I’m fairly certain kool-aid consists of toxic radiation and sugar. The toxic radiation is purchased in powdered form and my kids add about 3 lbs. of sugar per quart. They like their radiation sweet.